As a mother of two, the charity I am featuring for this weeks’ Pay It Forward Friday post is a heartbreaking reminder of how precious the life of a child truly is. 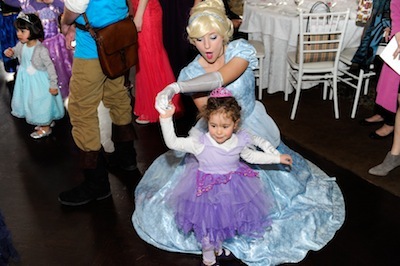 The Princess Ball is an annual event in Toronto hosted by Wishes for Olivia an organization that to date has raised over $130,000 for the Make-A-Wish Foundation of Canada. So who was Olivia and what is the Princess Ball? Olivia Grace White is best described in this post by her mother on the Princess Ball website. Her mother Jennifer’s description of her bears an uncanny resemblance to how I would describe my almost five year old daughter Charlie. She was beautiful, full of laughter and dreams and in love with Disney and Disney Princesses. Her best times were spent at Disney World and her life up to the day of her passing seemed as normal as any girl fortunate to grow up in a loving environment surrounded by family and friends. Still on December 26, 2012 something went wrong. Olivia went to sleep on Christmas night and simply never woke up. Wishes for Olivia was formed in March 2013 by Olivia’s mother Jennifer White. Knowing how much her trip to Walt Disney World had meant to Olivia, Jennifer knew that Olivia would have wanted other children to have the same opportunity to visit Disney Word. 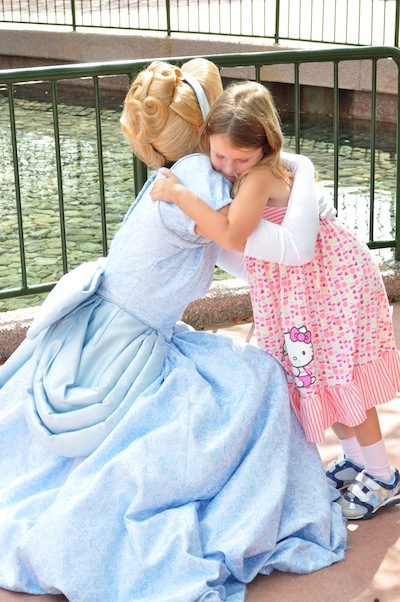 Olivia fondly remembered throwing a coin in Cinderella’s wishing well and hoping for her wish to come true. Jennifer felt that Olivia would have wanted for other children to get to make wishes too and for them to come true. Thus, in Olivia’s name Wishes for Olivia was created. 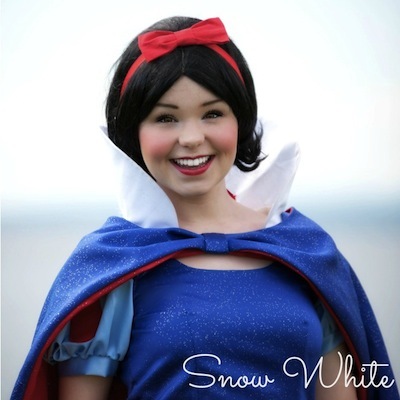 Wishes for Olivia is a group dedicated to raising money for Make-A-Wish Foundation of Canada. 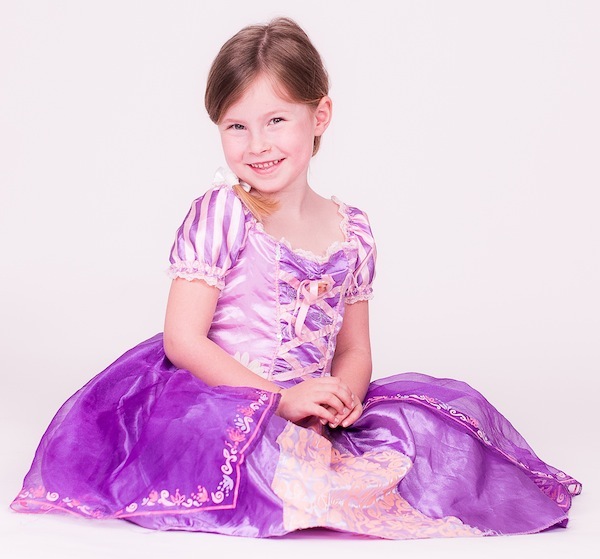 As part Olivia’s legacy, they strive to make wishes come true for children across Canada through fundraising like the Princess Ball. 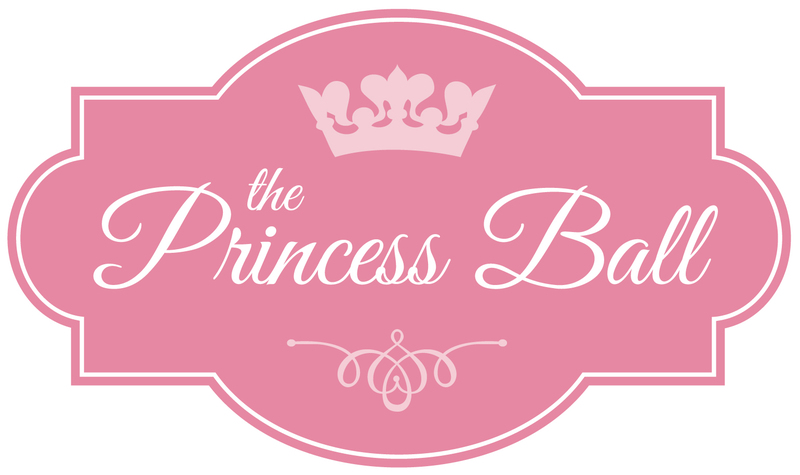 So what is the Princess Ball? Its an event being held on April 17th, 2016 in the Brule Ballroom of The Old Mill, a 101 year old hotel in Toronto. The event is exactly what Olivia would have dreamt it to be. A day for little girls and boys to be treated like absolute royalty with red carpets, a regal heard announcement for each little prince and princess and the chance to dance with princesses like Belle and Anna and Elsa under sparkling lights. There is also a royal lunch, signature non-alcoholic cocktails, entertainment, storytelling and the chance to mix and mingle with fairy tale royalty. Last year Charlie and I even received royal manicures from the team at Glama Gal Spa. 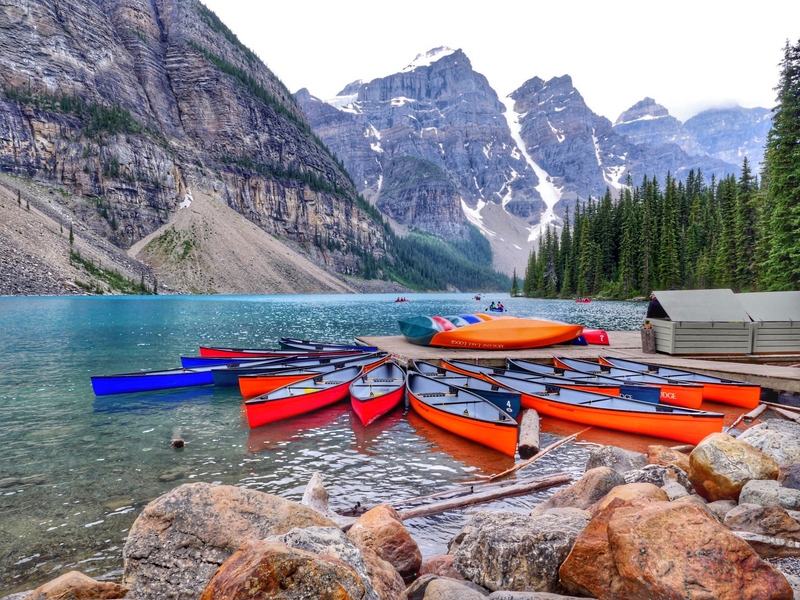 The event also includes silent actions, raffles, gift bags and surprises to raise funds for the Make-A-Wish Foundation of Canada. The event kicks of at noon and runs until 4:00 pm when princess chariots will again turn into streetcars and minivans. Early Bird tickets for the event will go on sale Tuesday, November 17th at noon sharp but you must be on the mailing list to receive the secret access code. You can join the mailing list by following this link. Last year Early Bird tickets sold out in a few minutes so don’t miss out! Each Early Bird Ticket comes with a customized printed invitation for each child in your party. General public tickets go on sale Tuesday December 1st at Noon. These also sell out almost immediately. Ticket prices are $150 for anyone over the age of 13, $100 for children 2-12 and $25 for anyone under the age of 2. Your tiny royalty will be joined by Princesses and Princes from several kingdoms. This year’s theme is all things Brave so you can guess Merida will be onsite and ready for some highland dancing. Know a brand, company or organization doing awesome things that should be featured in Pay It Forward Friday? I’m always looking to help spread the word on ways we can help each other and the world we live in. Leave a comment on this post or email me directly at sarah@solomomtakesflight.com.